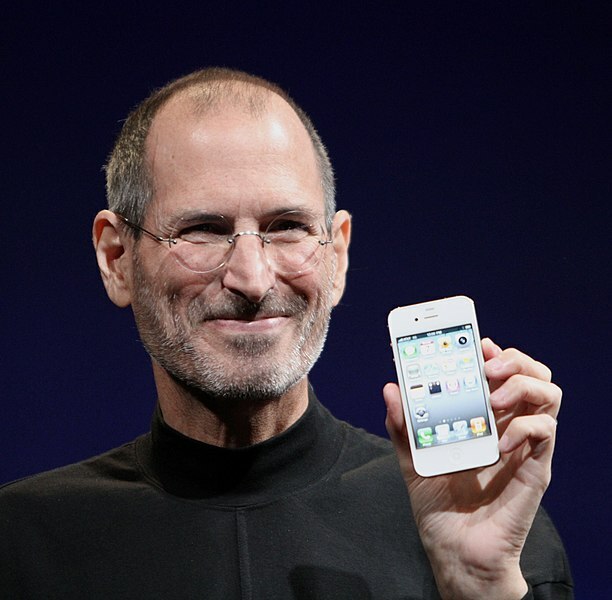 According to the AP, Apple has said that Steve Jobs has died. Jobs co-founded Apple in 1976 with Steve Wozniak and Ronald Wayne. Jobs left his position as Chief Executive Officer in August 2011 to focus on his battle with pancreatic cancer. He was 56. UPDATE: Here is a link to a statement made by Apple's Board of Directors. UPDATE #2: Here is the link to Jobs' obituary on CNN.com.